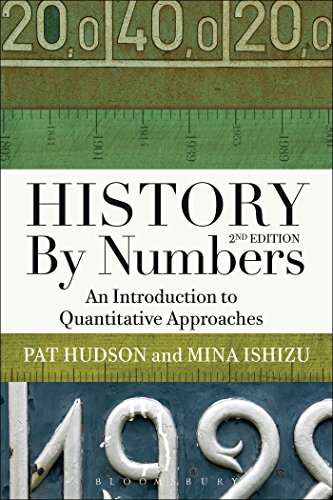 Fully updated and carefully revised, this new 2nd edition of History by Numbers still stands alone as the only textbook on quantitative methods suitable for students of history. Even the numerically challenged will find inspiration. Taking a problem-solving approach and using authentic historical data, it describes each method in turn, including its origin, purpose, usefulness and associated pitfalls. The problems are developed gradually and with narrative skill, allowing readers to experience the moment of discovery for each of the interpretative outcomes. Quantitative methods are essential for the modern historian, and this lively and accessible text will prove an invaluable guide for anyone entering the discipline. Pat Hudson is Emeritus Professor of History at the University of Cardiff, UK.